Naseeruddin Shah’s remarks on mob violence have triggered yoga guru Ramdev Baba. 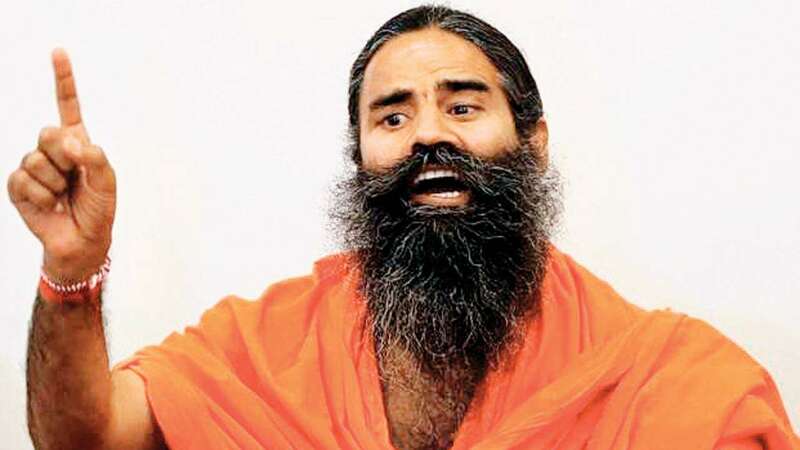 His comments on violence is indirectly degrading the country’s pride, said Ramdev Baba. “Naseeruddin Shah has become popular because of people. I have seen political intolerance in the country but not seen a religious intolerance. I think accusing India of religious intolerance is equal to damaging our country’s pride”, he said at the inauguration Eastern India’s first International Vedic Pathashala. He further added that every country has its own problem regarding violence or intolerance but no one blames one’s own country, it is equal to disrespecting a country. This all happened when Naseerudin Shah passed a comment in support of a policeman who was killed by a mob in Uttar Pradesh. “There are many people who like taking law in their own hands. In many places we are witnessing that the death of a cow is more taken into consideration than that of a policeman”, said the veteran actor Naseeruddin Shah.